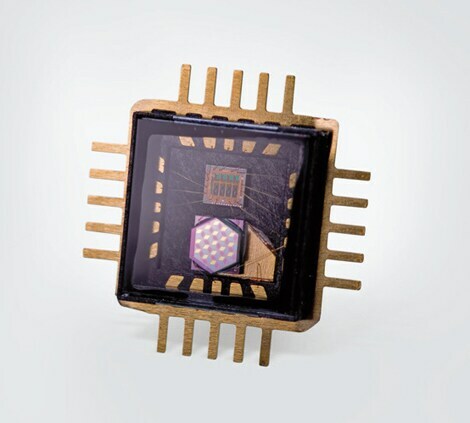 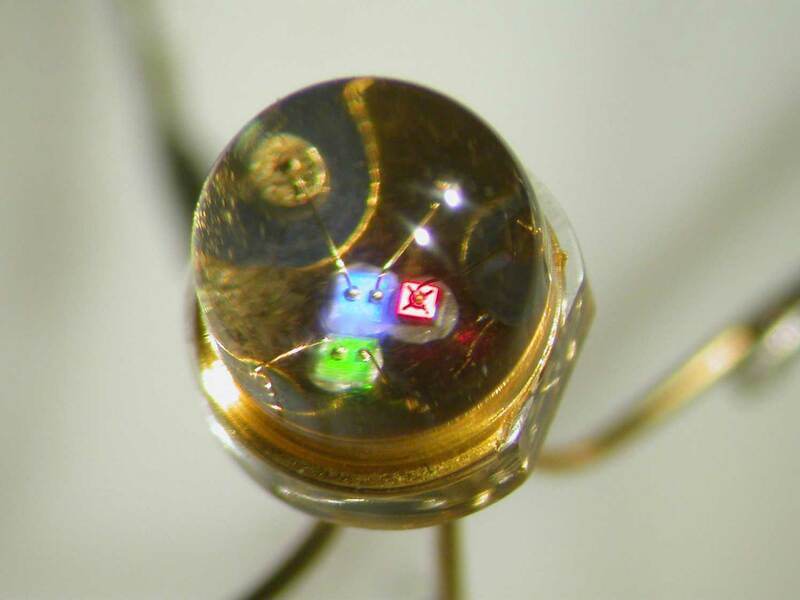 We can provide you with tailored and cost-effective optoelectronic products for your medical technology applications. 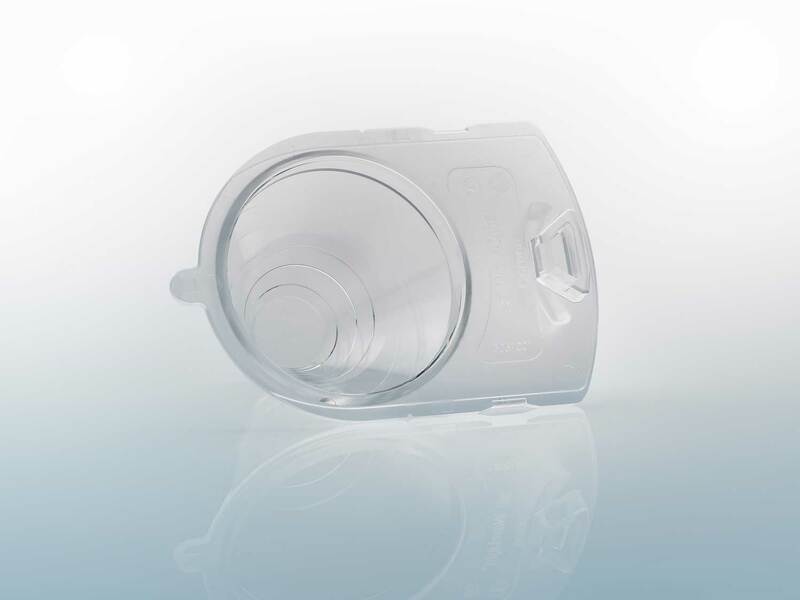 The aging population, growing medical expenditure and ever increasing requirements in the fields of health care and life science motivate us to develop highly sophisticated polymer and glass modules. 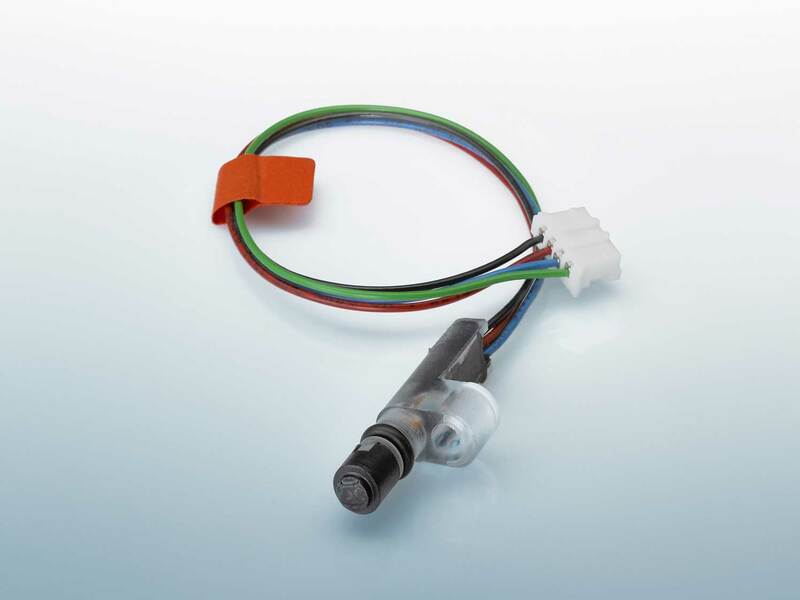 These are ideally suited to diagnostics and endoscopy, but can also be used in areas such as therapy, lighting, biotechnology and dental applications as well as for skin type and hair color determination. 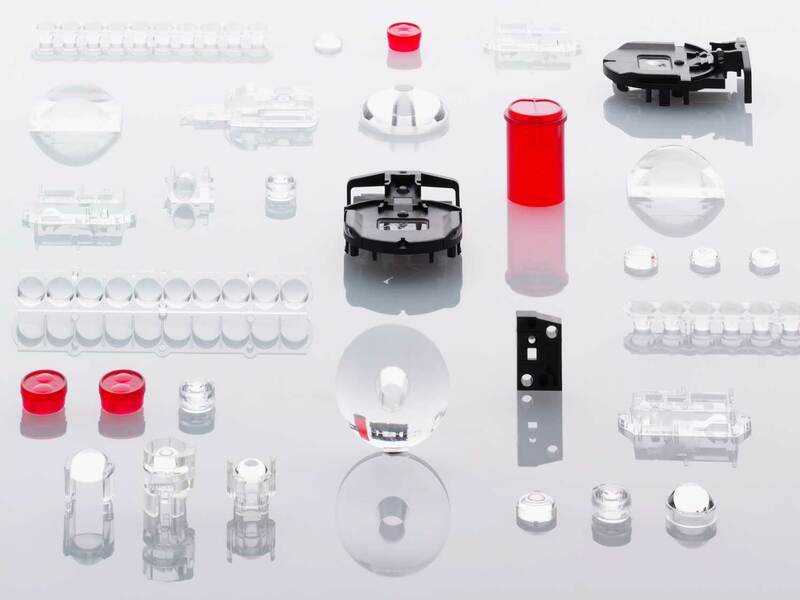 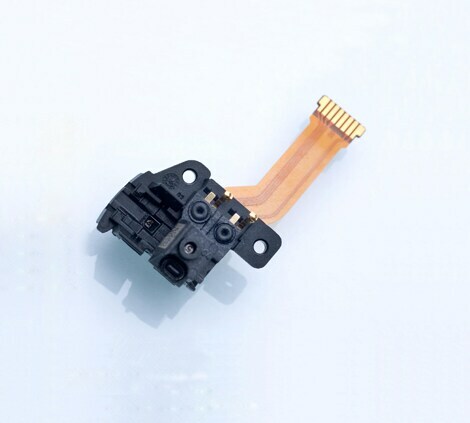 Thanks to our assembly and connection technology, we can rapidly integrate optical, electronic or mechanical components in polymer-based single or system components, which are tailored to your individual applications. 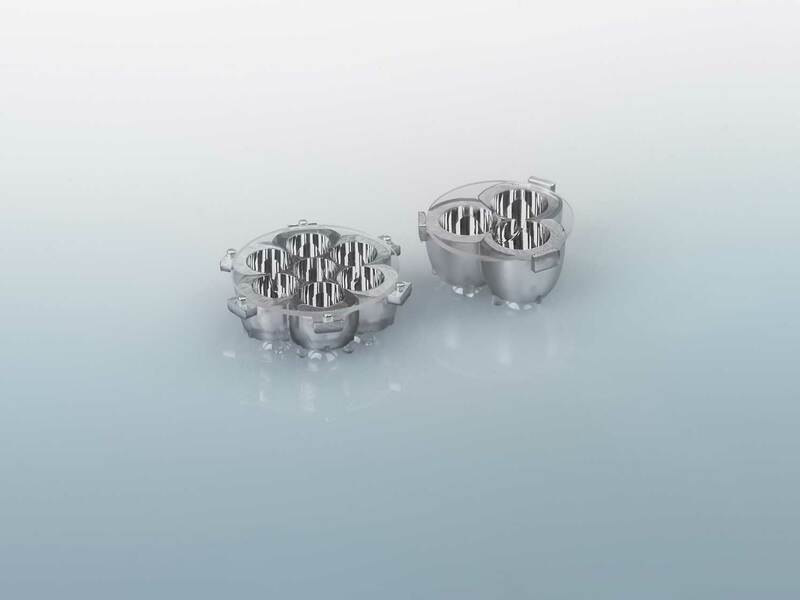 The quality and performance of our products complies with DIN EN ISO 13485:2003, while we can also provide you with reliable and cost-effective volume production.